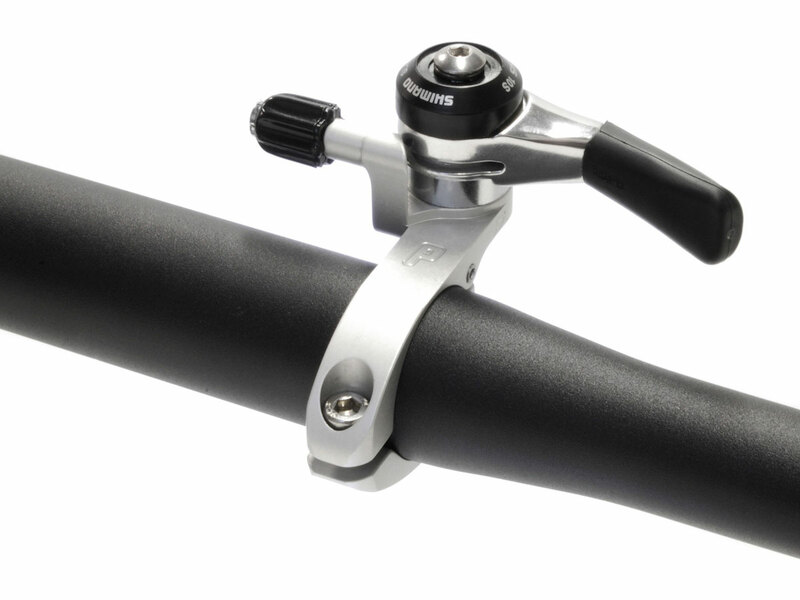 31.8mm is the “clamp” diameter of most handle bars and this size is designed for that section of a drop bar. 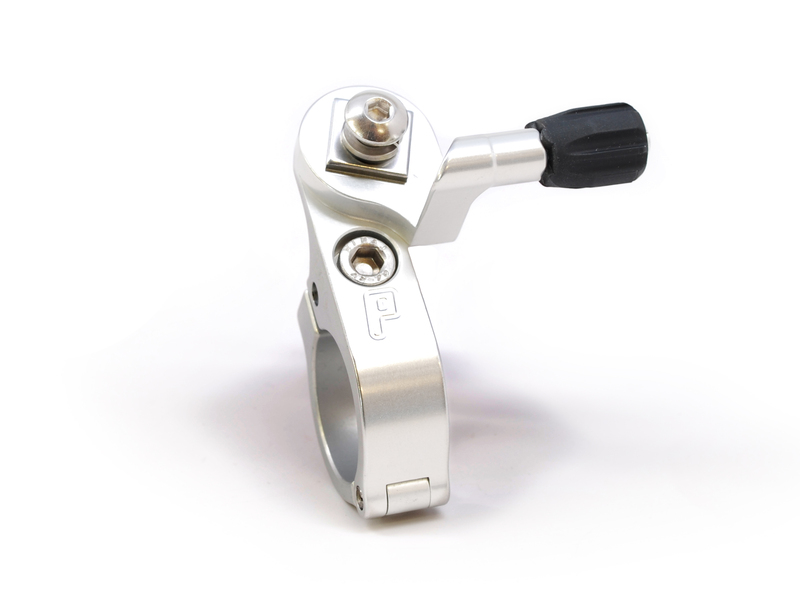 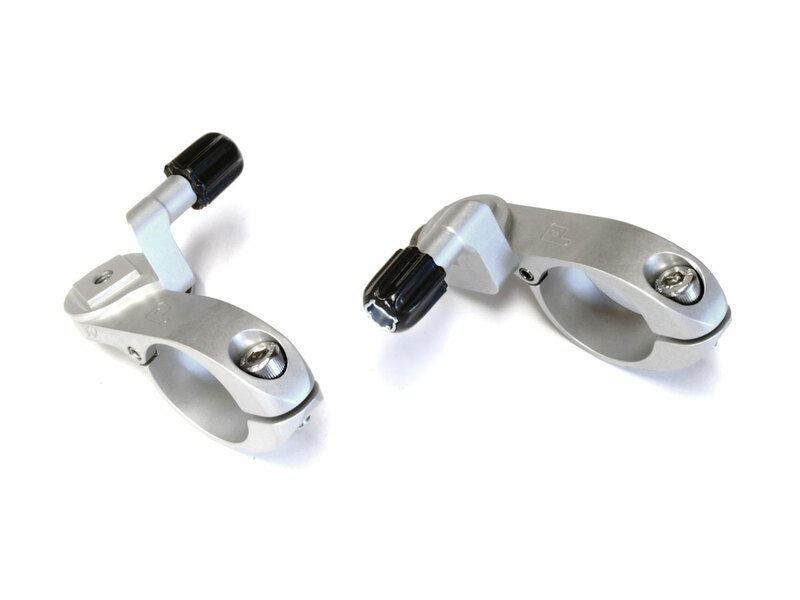 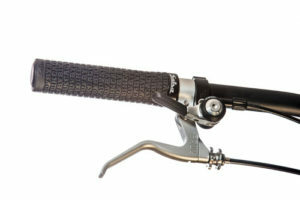 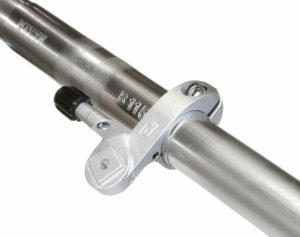 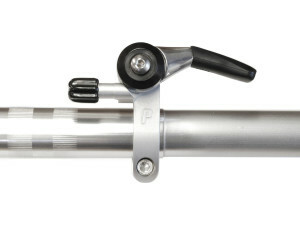 The shifters are mounted on either side of the stem and are very easy and convenient to operate. 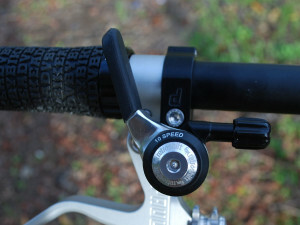 Shimano bar end shifters work well with our Shimano style Thumbies. Many of their indexed downtube shifters will work as well, so long as they mount to a flat, not curved, shifter boss.